It's been a bit of a mixed start so far for Millwall. They've had some good results and some bad and five points so far is probably about right for them, although they'll feel they could have picked up a couple more. Swansea have hit a bit of a bump and would have been disappointed to lose at home to Bristol City last week. This will be a tough trip for Graham Potter's side and I'm backing a home win. Well, this fixture looks familiar! It was only Tuesday night when these two sides met in the second round of the Carabao Cup at the KCOM Stadium, where Derby thumped them 4-0. There were plenty of changes that night and the teams will be very different on Saturday, but Derby will still be on a high from the result and I can't see this game going too differently. Away win. It's not been too long since both of these sides were play-off contenders! And it shows how much things have changed that both these sides would probably just take a top-half finish this season now. Reading are still without a win this season but have at least picked up draws in their last two games, while Sheffield Wednesday have won their last two. I feel the Owls will continue their recent upturn. Aston Villa were poor at Burton in midweek in the Carabao Cup and they could really do with a win here to make sure a couple of draws and that defeat don't turn into a poor run. Sheffield United have won their last three and appear to have got back up to speed after a slow start to the campaign. This has got another Villa draw written all over it for me. West Brom will have been so disappointed to lose the way they did at Middlesbrough last week, battling for so long before conceding from a late set-piece. 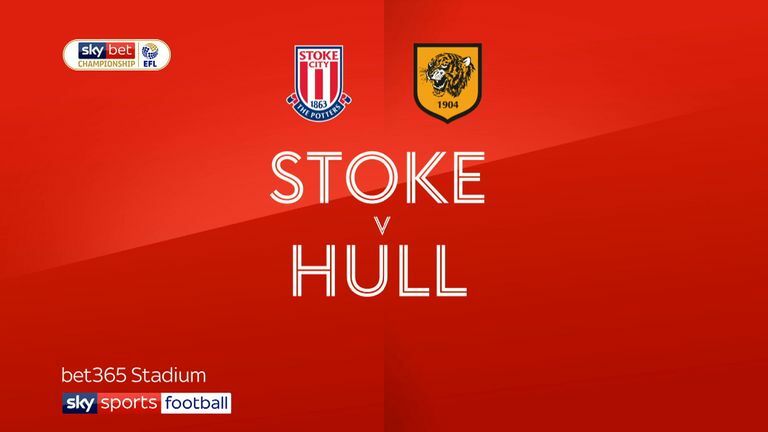 Stoke, meanwhile, have had a great week in league and cup to ease some of the pressure on Gary Rowett, and even Saido Berahino got on the scoresheet on Tuesday night! That being said, I think West Brom's attacking firepower will see them through at The Hawthorns. Portsmouth dropped points for the first time last weekend but they very much appear to be in the shake-up for promotion in Sky Bet League One this season after a great start under Kenny Jackett. Plymouth, meanwhile, don't seem to have learnt their lessons from last season's awful start. They're bottom and are one of only two sides without a win in their first five games. This should be a comfortable home win. The sacking of Kevin Nolan is a perfect example of how quickly things can turn in football. Notts County reached the play-off semi-finals last year but it took just five poor games at the start of the season for him to lose his job. Forest Green can't stop drawing games. 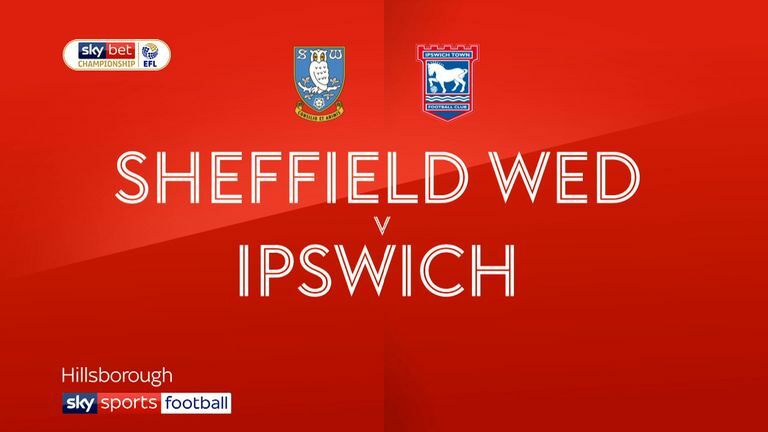 After winning their opener they've drawn the last four, but they find themselves in the top half and they'd be delighted with that position at the end of the season. 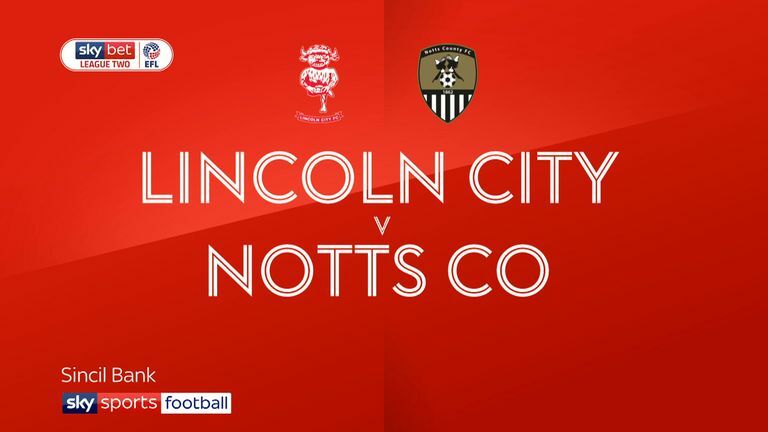 Things have to turn for Notts County sooner or later, though, and I think it will start on Saturday.